Tomorrow our Hamilton Heights game has been moved to Grand Park in Westfield. We will be playing on diamond 24. Use parking lot J. There will be no admission fee. 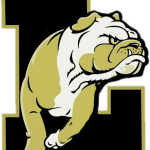 Lapel Softball will play Hamilton Heights at Grand Park tomorrow night at 5:00 pm. The game will be played on Field 24. Fans need to park in Lot J. This is on the SE end of the complex. There will be no admission cost for fans. 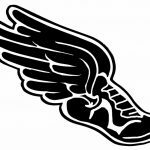 Game time will be 5:00 p.m.
Track at Elwood has been canceled for tonight. We will try to reschedule if possible. The Yorktown softball game has been postponed. We are currently looking for a make up date.